Thanks for subscribing! Also we've just sent an email with your password to your client panel. So you can log in and select the best DA50-DA80 backlinks for your website or stay on the website and continue reading. How to Choose Keywords for Your Website? Develop a list of relevant keywords. Gather information about traffic rate when using the list. Assign keywords from the list to relevant site pages, or create new posts and pages for targeted keywords. Create a list of local search terms with area and zip codes, cities, countries, regions and districts. Since the great number of keywords promotes extensive research, use a variety of tools to develop a most effective keywords list. Precise tracking and parameters measuring, as well as reporting, are the main tasks for marketers engaged in local search promotion. Companies have a large array of statistics for local/organic search, but not all the data are formed the same way. 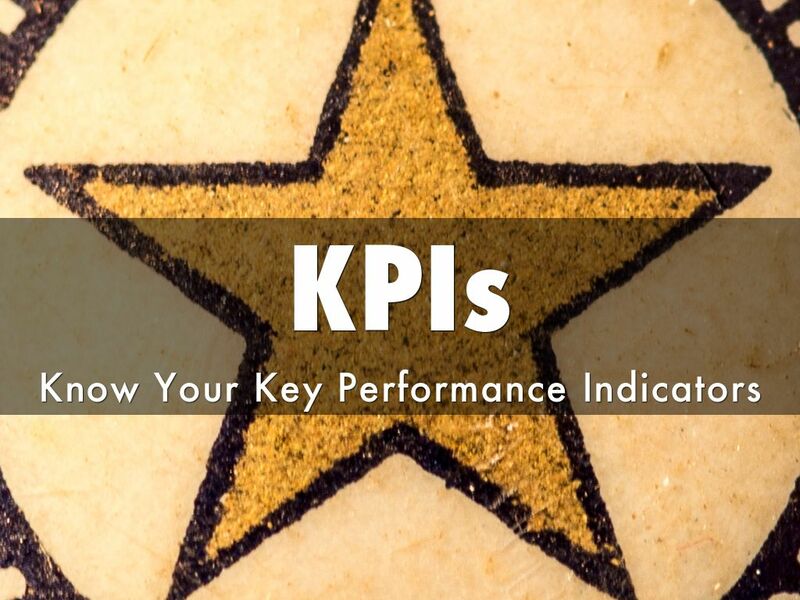 To save time and reduce SEO costs, marketers, involved in brand promotion via internet, should define key performance indicators (KPI). 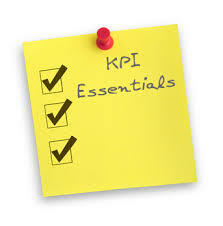 KPI helps them: 1) to organize a simple process for the traceability of local search results; 2) to measure the effectiveness of actions related to the promotion of a local issue; 3) to analyze the indicators for the panning of future actions. Site positions in Google, Bing and Yahoo. These 3 basic search systems cover 92.4% of all traffic (Google – 65%). For an accurate understanding of overall efficiency, track data for all three search engines. However, this process is time-consuming. Monitoring of positions in SEs using a single platform makes tracking and measurement of this important indicator a scalable task. So it’s useful to complete a list of all relevant keywords in all the cities with offices and branches of the company.Use LinksManagement free SEO tool to reduce time on compiling the search basics. Local search position. 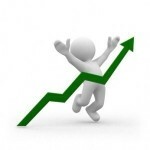 Of course, tracking and measuring the effectiveness of website promotion in organic search is an important process. However, marketers need point results, such as ranking statistics in local search, including maps and search results on the specialized resources. Bear in mind the site position for the most business-important keywords in Superpages, Citysearch, Yelp and other services. So, check the position of the brand in local SEs and recommendation services. Frequency and relevance in around-the-business ecosystem. Providing inaccurate information about the business or the presence of outdated information in local search and catalogs can significantly reduce users’ satisfaction and your income from monetization of websites.Check posted info constantly on the subject of relevance and freshness. This gives marketers the ability to identify the inaccurate information and correct it either individually or across the ecosystem. So, monitor data on the brand in terms of its relevance and accuracy. Traffic from al SEs, directories and niche sites. Marketers should maximize the automation of the processes of data tracking and measuring on all SEs and niches where information (about local schools and businesses) can be provided. So, study all the referred resources: this will increase the traffic coming to the site due to such resources as Yelp and Facebook. Referential activity analytics. As visitors interact with hyperlinks or active elements on the page, they largely determine the effectiveness of website promotion in local issue. Moreover, building backlink profile is quite complicated, as Google penalizes all artificial and inorganic actions. 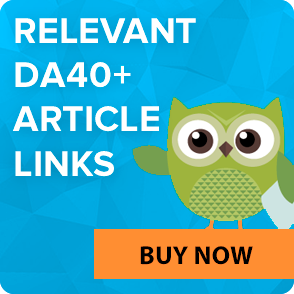 So, study the Linksmanagement features to create a clear and proper backlink profile with professional help in DA40-DA100 backlink building. Number of reviews per one single institution. Reviews number in services like Yahoo, Yelp or Google+ can affect the consumers’ opinion about the quality and the overall level of services, offered by your business. Continuous monitoring and measuring of this important indicator may increase the number of reviews and local business popularity. So, check the number of reviews on local business, accumulated over time to understand whether an increase in their number leads to increase in rankings or not. Overall rating. Track and monitor reviews and the way they increase rankings in region search. So, check your overall assessment to understand on where your business has positive image (check some success stories of our customers) and where it must be improved. Once it becomes clear what should be monitored and measured, it is helpful to use a simple and efficient process that will make all received data to work on your business. Plan your activity. Any process begins with a definition of But what is considered as a measure of success? Sure, it differs for every business. It may include the growth of incoming traffic, increased leads, number of completed forms, new agreements or other real benefits. You need to understand how transitions will be measured and considered as a background of conversion. This process may include website analytics, tracking calls, clicks, conversions, rating, degree of brand presentation in local directories, etc. Provide local landing pages analytics. Measure traffic distribution and clicks on local landing pages by the introduction of web analytics for tracking purposes, clicks and conversions. It makes sense to segment traffic into regional and local pages, and to identify its sources (SEs, mobile application or referred sites). Monitor and analyze the results. 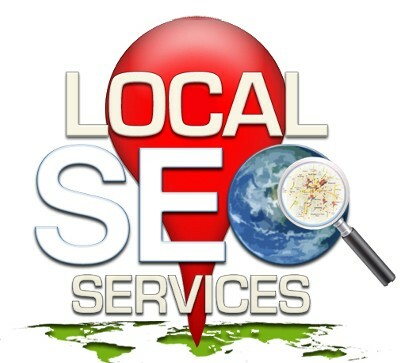 Monitor and measure ratings, references and reviews of local businesses in the three major SEs, in local search results and in organic SERPs of independent websites such as Yelp and Foursquare. Focus on getting the referral traffic to the site. To attract customers use coupons and subscriptions with invitations. These indicators should also be analyzed. Track the statistics of site visits by paid ads and retargeting to different categories of users in social media. Automated SEO service allows quick and easy access to reports and data collected: you can monitor your local business on search engines, aggregators and directories, as well as local niche sites. Automation can dramatically simplify the process of tracking reviews and ratings. To get more benefits, become a VIP member of LinksManagement. Data accuracy on local business and index ranking in search of local institutions. The impact of based-on-reviews rating and local institutions ranking in SERPS. The ratio of the number of online conversions and traffic coming from local search. Tracking the positions of local institutions, the main SEs, business information about aggregators, catalogs and recommendation websites is quite time-consuming. But reporting gives marketers and optimizers an opportunity to evaluate the effectiveness of local SEO strategy more quickly, provides high-accuracy and shows wanted degree of brand representation that is needed for achieving the business objectives and ROI increase. 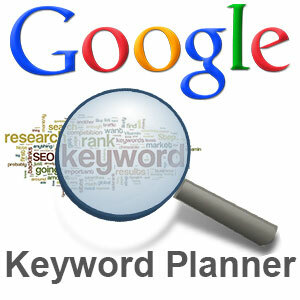 Keywords predetermine the success or failure of any SEO campaign. If you use them improperly, all of your efforts and financial expenses are in vain. You need a reliable keyword research tools. It is more suitable for the keyword research for PPC (pay per click) parameters than for studying of the organic SEO, but still it’s the most rational choice as it brings good functionality and has no insurmountable disadvantages. Keyword Planner is designed mostly for PPC advertisements, so it’s generally a tool for advertisers, not for search marketers. However, SEOs can get some benefit. Ability to perform a local report by keywords. E.g., you can see statistics for various regions. This is an excellent feature for local business promo. Keywords division on certain promotional groups. Actually, it’s PPC function, but it allows to understand what words are semantically/thematically related. “Multiply keyword lists” function. Allows you to combine keywords from different lists and compare the statistics directly on the Web without Excel connecting. Keywords filter (set the lower limit, and below-positioned-keywords will not be showed. Note: awesome result can be shown with low competitive keywords). No opportunity of choice between Broad, Phrase и Exact match (only Exact match is now available). Absence of opportunity to track for trends. “Average monthly searches” is calculated for the period at least of one year (use Google Trends to monitor for trends). No function of search for words closely connected with the given keyword. No opportunity of web search and mobile search results segmentation. No “Local vs Global” data comparing. Thus, to find out the local data, make separate reports for each area. You can find the local data, but on you can’t compare it with the common one. Data can be sorted by view date. You can see the keyword search trends. An option of strict compliance, similar to the “closely related” filter in Google’s Keyword Tool. Bing-support, whose audience is much less than Google’s. So, the data is not as accurate as Google’s. Local reports are only possible at the country level. 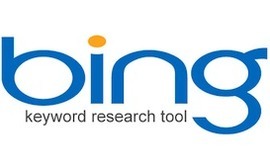 To use Bing Webmaster Tools, account is needed. Own Keyword Effectiveness Index that shows keyword level of competitiveness in search, generated by this keyword. The partnership with SEMRush allows to see the data on paid search. Various filters to find accurate, related and any-order keywords. Full version is available to members only (69$ monthly). Absence of some important features in free version.. Depending on the tool version, data comes from two sources: “the main search engine advertising network” or from the meta spiders that collect data from various search systems. The indicators can be distorted. Data on the first 20 positions in the issue. You can view data of root domain and particular URL. Possibility to see thematically related words and phrases to a particular keyword. Data comes from Google Keyword API – a quite reputable source. A valid mailbox is needed. A tool does not consider non-textual results of issue (movies, etc.). Local data are available only at country level. All in all, SEMRush is a local SEO help, more suitable for the analysis of specific keywords than for the search of new ones. Easy finding of neighborhood partners. Improving of contact site page usability. Automatically adding of generated KML file to XML map. It’s paid: annual support for up to 20 sites – 249 $, for up to 5 Sites – 129 $, and for a Single Site – 69 $. Whitespark Local Citation Finder. Create an account, enter your region and key phrase, and the service get list of directories, based on the geographic location. The problem is that the account is bound to a single IP address, so SEO companies have to register from different computers. Google Places for Business Category Tool. Uses to determine possible promotion categories. Enter keywords that you think best describe your business, and the tool will tell you which categories are available. The advantage is that the choice of categories is always obvious. 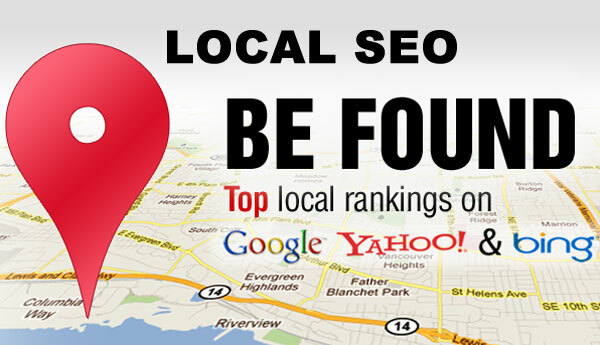 We believe that one tool is not enough for the proper local SEO marketing. Each instrument uses a variety of sources. The data from the different instruments can be used to make assumptions about Google. Remember that while high degree of personalization increases your ranking for a particular keyword, it may be the reason of your site drops out of search result for the keyword. Analytical tools can’t predict the frequency of personalized or non-personalized search.Our link building service uses manual and individual approach, so you can be confident in the results. Google Pigeon has flown on July 24, 2014, and brought the good news for local directories and bad – for the local SEOs and website owners. Now organic slots for many regional requests are occupied by YELP and similar services. It’s quite hard to compete with catalogues, so the solution is to use their potential in the way of adding the site to the top directories by your main requests. Usually, it’s free for basic listings; advanced profile with lots of photos, videos and links can be paid (e.g., for Premium acc in YELP.com costs 300 $ + per month). 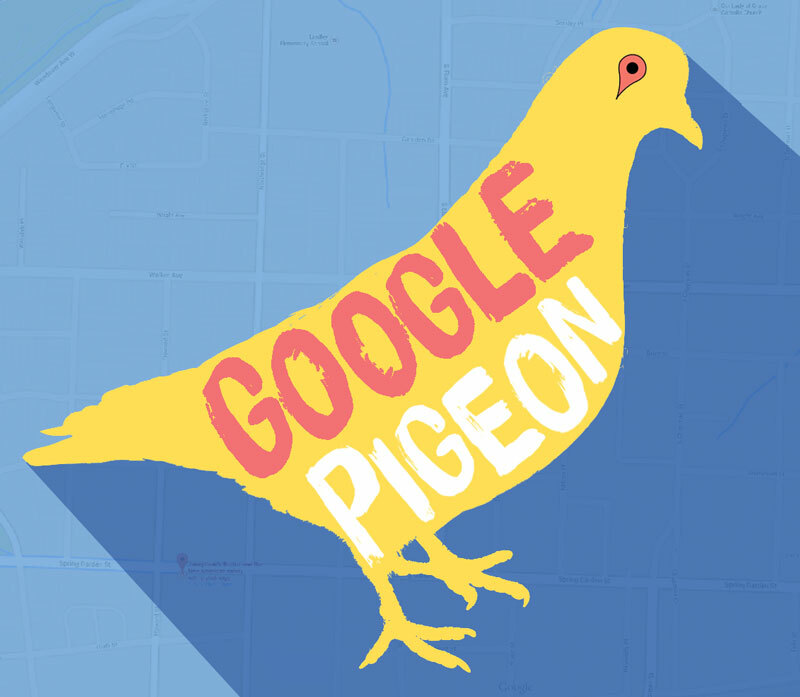 Pigeon caused a great stir in SEO for local search. Each year MOZ conducting a survey of representatives of SEO industry, asking them questions about the ranking factors in global and local issue. On the basis of these responses, the main ranking factors of local issue were named. Let’s check the top ranking factors in the promotion of regional USA sites after Google Pigeon update. What has changed? Links vs. Citations. The importance of references and reviews has decreased, while common links still greatly affect the global promotion. Backlinks are necessary for the local promotion, but local linkbilding follows the rules of the common organic issue and is in Penguin’s sights. Thus, quality but not quantity is important. Where to get links? The best solution is to use the rankings tracking tool, but also you can do it by your own to save more money. Check for local blogs and catalogues as for the backlink sources. Rules are the same – natural anchors, none-anchors backlinks, diluted links, etc. 7-pack become 3-pack. In the USA local promo, meeting of ordinary TOP10 SERPs is a great success. Typically, this is a complex search result that consist of organic slots and 7-pack local results. After Pigeon released, some sites from 4 to 7 place of search issuance has disappeared. How to fix it? Try to go back to the 3-pack, displacing a third-placed opponent. For this you need to make an analysis and review of references in the remaining competitors, and to pay attention to that competitor, which has less reviews and mentions, but positioned as 3rd (as it mean better quality, you must try to get a similar amount of text, reviews and mentions). The other way is to work on your NAP, i.e. find errors and fix them. If you were 7th, it will be quite difficult to occupy 3rd place. In this case better try to improve global ranking factors – on-page signals (content, local keys in the title) and external links. The main thing is not to overdo not to get hit by Panda or Penguin. A random coincidence of business and user’s location becomes a competitive advantage. Mobile local SEO is still important, but in this case it’s the Russian roulette. Real borders may not coincide with the Google’s ones. To know the name of your district, ask Google, Wikipedia, use Google Maps. What can be done to promote the local search? Add one region name to company’s description in Google My Business; add the name of the district in the description of the listing in Google My Business; add the name of the district in titles, headings and content pages. Keep your personal locally oriented thematic blog. Keep an industry blog with a local orientation. Just write about company’s business in the form of interesting news. Written texts should be used as a base for internal linking. Socialize and share content, preferably among local users of social networks, forums and blogs. Make a Twitter tape with the local hashtag. Nobile-friendly site (after the mobile update on April 21, 2015). The official data of the comScore analytical agency or March 2015 says that overall proportion of smartphone and tablet traffic in the US in 2014 was 29%, and for each year coverage by smartphones increases by 10%. So, mobile traffic is essential even if it covers insignificant part of your audience, as the local traffic is not infinite. Please if You Copy or Rewrite Any Parts of the Content on Our Website, Make Sure to Include a Link to Our Website as an Original Source of the Content. Caution: More Than 73% of Links Don’t Help! based on the comprehensive seo analysis. Please check your inbox to confirm your email address and complete your request. (Make sure to check your Spam box if you don't see our email). Now you'll be directed to https://cp.linksmanagement.com where you’ll be able to see our backlinks inventory, link prices, select and buy the best DA40-DA100 links by yourself, OR request a SEO expert tool to select & buy backlinks for you.